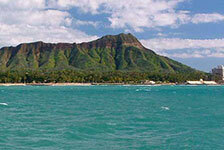 E Noa Tours provides fun and exciting tours around Honolulu. 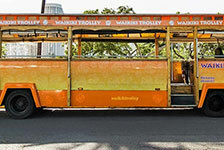 Explore Oahu's South Shore on an Oahu island tour or hop aboard the Waikiki Trolley for some sightseeing. E Noa Tours also offers a Pearl Harbor tour. 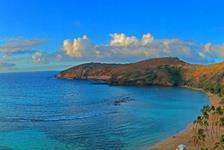 Book your excursion early for your next trip to Honolulu.